Over 263,000 fans attended the F1 Grand Prix Singapore over the past 3 days, achieving the second highest attendance rate ever since the inaugural race in 2008. No surprise, considering that there were performances put up by Jay Chou, Dua Lipa and Martin Garrix. But you’ll be surprised if you think that that’s all you get to do in September. As with all Mondays, we will be showing you what are the spots to check out over this week! Craft beer are beer produced by craft brewery or a microbrewery that produces small amounts of beer, as compared to large-scale corporate breweries, such as Tiger, Carlsberg, Guinness. As they are produced in smaller quantities, the craft breweries tend to emphasise more on quality, flavour and brewing technique. And precisely because of the smaller quantity, these craft beers are not often found in Singapore. And you will be awestruck to know that Singapore has its own local microbreweries as well! Drop by at Craft Singapore 2018 held over this weekend at Maxwell Road to try the different varieties of craft beer concocted by the local microbreweries! 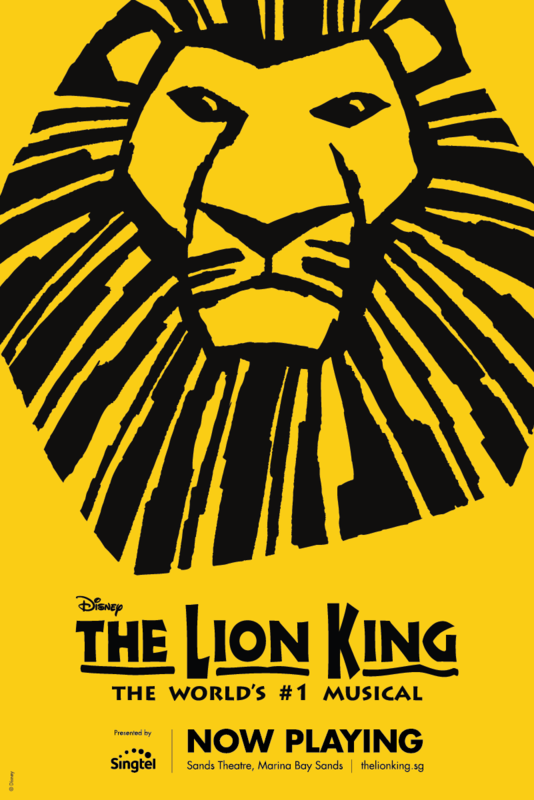 No one should be a stranger to Lion King, still one of the best Disney animated films to date. 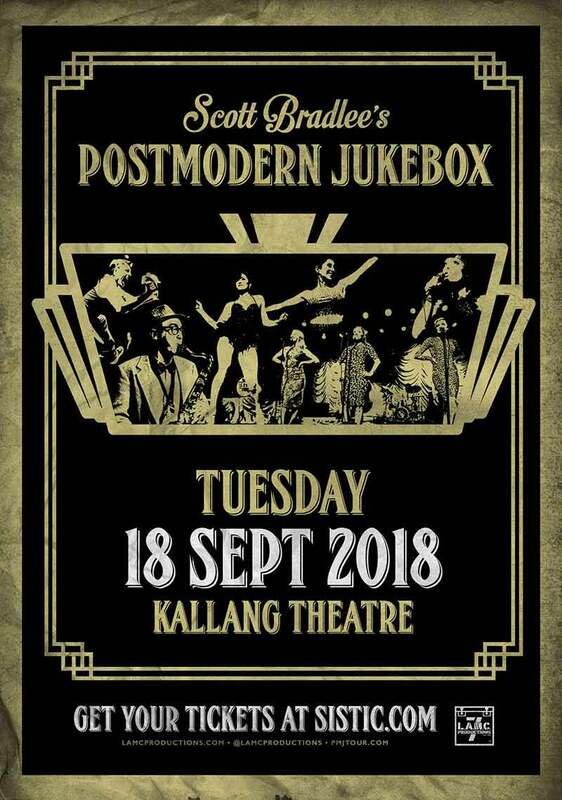 The musical has been playing on Singapore’s shores since 27 June, and this week will be the last week that it will be playing! So if you’ve been putting it off since June till now, it is now the time for you to go catch it! They will be putting up their last performance on the 23rd of September, so make sure to catch it between now till then! After the F1 season, something that a lot of you may look forward to is Halloween that’s happening in October. And in accordance to the theme, the SEA Aquarium at Resorts World Sentosa is introducing the Spooky Seas: Meet the Quirky. This time-limited exhibition showcases some of the rarest and bizarre marine animal species such as the Bumphead Parrotfish, Elephant Fish, as well as the aptly-named Vampire Fish. Don’t worry though, the usual pretty and attractive fishes are still swimming in the waters so you can still get to see the usual to make your trip worthwhile! 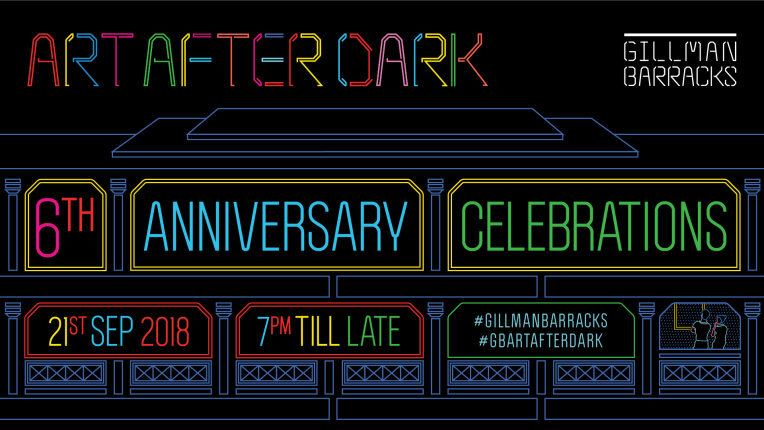 Gillman Barracks is having its 6th Anniversary Celebrations by having its signature open house event, Art After Dark on the 21st of September! From live performances to interactive art experiences, there is something to be enjoyed for old and new fans of Art After Dark alike. Make it a point to drop by and enjoy the performances and art pieces after having your dinner! We have introduced something for the alcoholics… Erm, I mean, beer connoisseurs, but don’t worry if you’re not a fan of alcoholic beverages, we have something that people young and old can enjoy this weekend. The second rendition of Singapore Tea Festival is here after its overwhelming response last year. The STF this year houses 28 tea merchants gathered under one roof right at an accessible spot of ION Orchard. One notable highlight of the event is the “teapasar”, the first global omni-channel marketplace that features local and international tea. Visit the teapasar booth to create your own customised taste profile. Upon which, you can then make your way to the brands that are highlighted based on your taste profile to find the teas that are suited to your tastebuds! Returning for the 3rd rendition, the Illustration Arts Fest is a carnival happening this weekend consisting of an Artist’s Market, and a series of talks and workshops planned by illustrators. The event is catered for other illustrators and for anyone who loves and supports illustrations in Singapore. The Artist’s Market is free to visit, and you are able to purchase different items and art pieces from the talented illustrators from the region, including Singapore, Malaysia, Indonesia, and even Taiwan. Visit their website for more details! 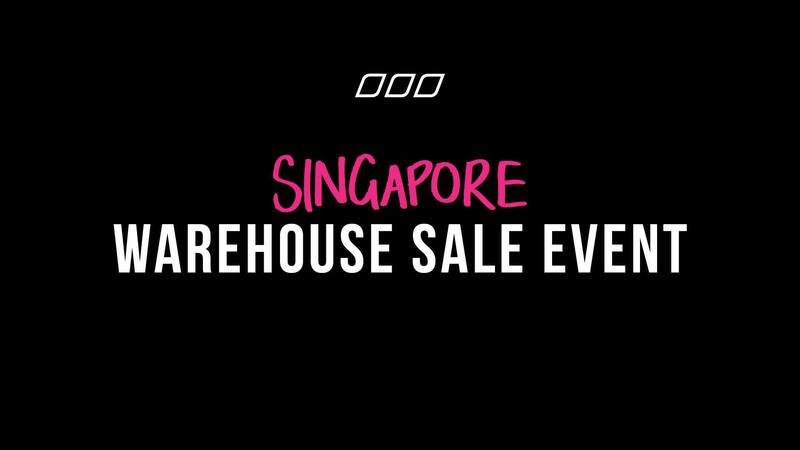 Lorna Jane Active, a line of women’s activewear founded in Australia, is having a warehouse sales this weekend! For our female readers who are thinking of getting their sports bra, tights, yoga pants, etc, now is the chance for you to actually get them at up to 60% discount! Located at Suntec City, feel free to drop by when you have knocked off work or are in the vicinity. Do take note that there’s a large communal fitting room available, so make sure to wear a swimsuit on the inside for easy changing! OnTheList is a pioneer platform originated in Hong Kong that holds weekly independent, members-only flash sales in Hong Kong featuring different premium brands each time. And this weekend will be their inaugural flash sales happening in Singapore. The OnTheList works with more than 250 different international premium brands and have held over 150 flash sales in Hong Kong thus far. Register to get an invite whenever a flash sales is going to happen. 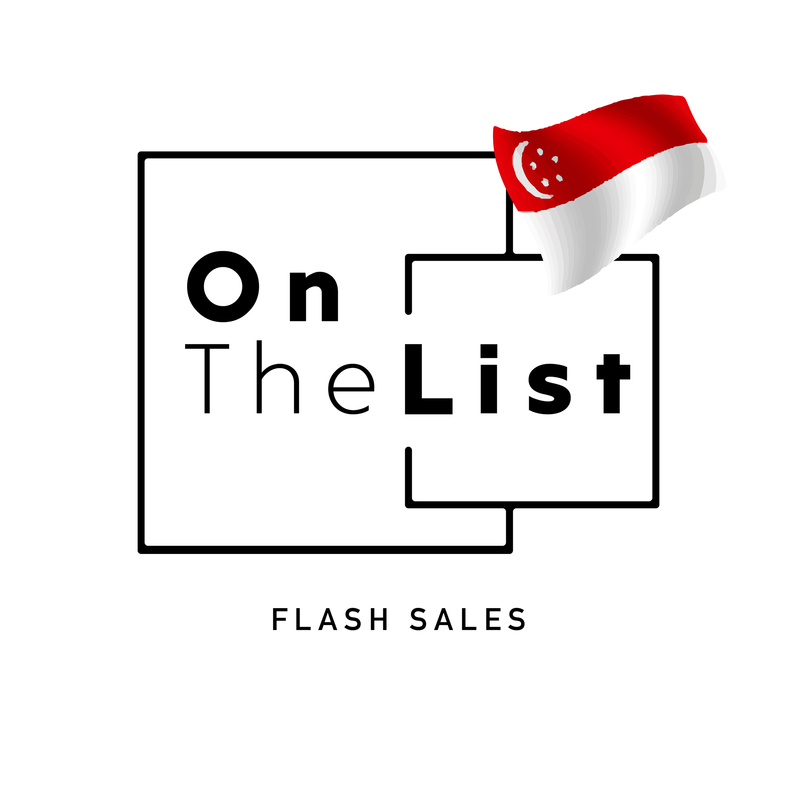 For the first sales in Singapore, OnTheList is working with brands such as Kenzo, Dr. Martens, TOMS, Salvatore Ferragamo, Ted Baker, and Under Armour, along other international brands. Imagine a 140,000 sq ft worth of shopping, dining, drinking as well as performances. Now imagine that you can get to visit for free. The Creative Millenials Youth Karnival, CMYK, is happening this weekend from the 20th to 23rd September! With more than 500 different vendors from food, drinks to international retail vendors, you can easily spend a full day there without getting bored. There are also plenty of seating areas available for you to enjoy your food and to take a break from the walking while enjoying various performances put up for your enjoyment! Also, there are plenty of talks and workshops provided by international leading entrepreneurs which are meant to encourage entrepreneurship among our local youths. Fairground is a carnival organised by Beyond Social Services as a form of outreach in order to raise awareness for those affected by poverty in Singapore. 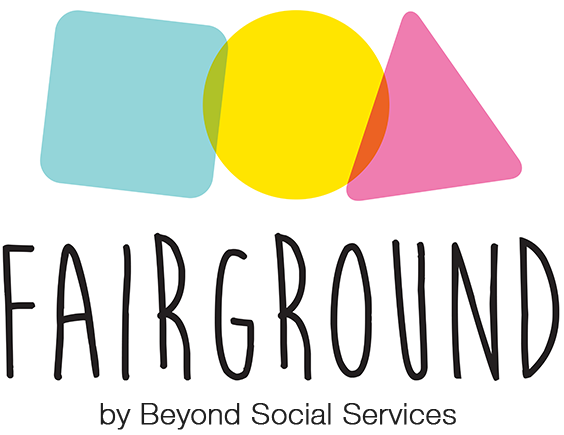 As the name suggests, it is a “Fair”ground where people of all ages and economic status can come together to have fun and create memories, while better understanding the realities and difficulties faced by the less privileged. There are plenty of food and drinks available, as well as activities such as the Jedi Academy by FightSaber, where you can actually try battling with lightsabers, Augmented Reality by Hado AR Exergaming. Of course, there is also a Flea Market available for you to get great bargains. And with that, we’ve come to an end of today’s article. As usual, there are plenty of exciting events to look forward to this week, be it if you want to shop, drink, eat, or just to sightsee, there is something for everyone! So make sure to check them out, and share with your friends!